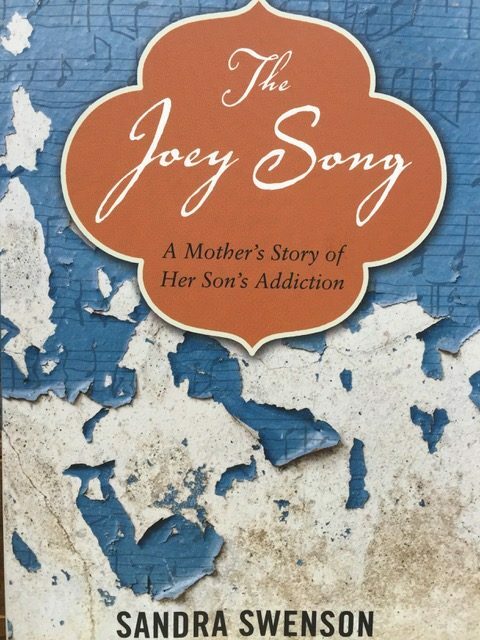 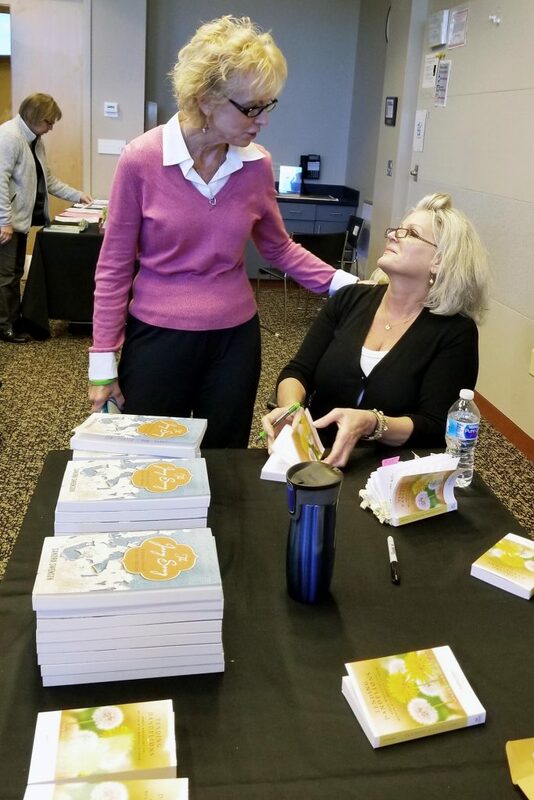 On Saturday, November 11, 2017, we had a terrific conversation with author, Sandy Swenson at the Horsham Township Library. 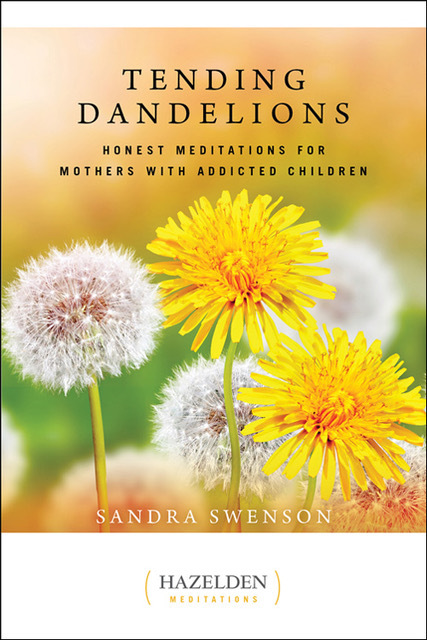 Sandy read from her latest book, Tending Dandelions, Honest Meditations for Mother with Addicted Children, and address questions and feedback from guests. 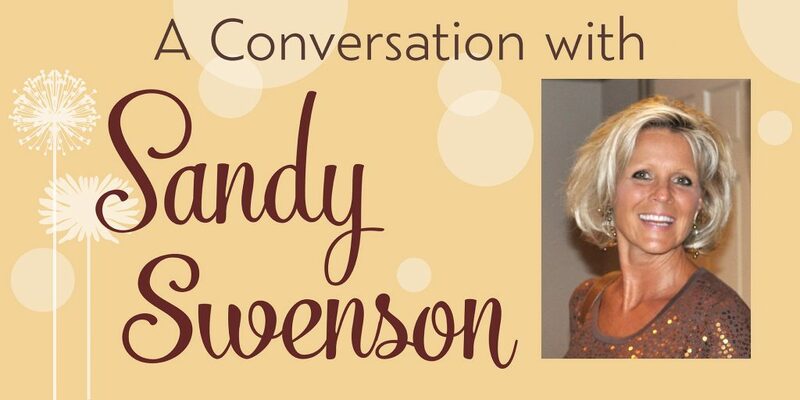 Sign up for a live webinar with Sandy! 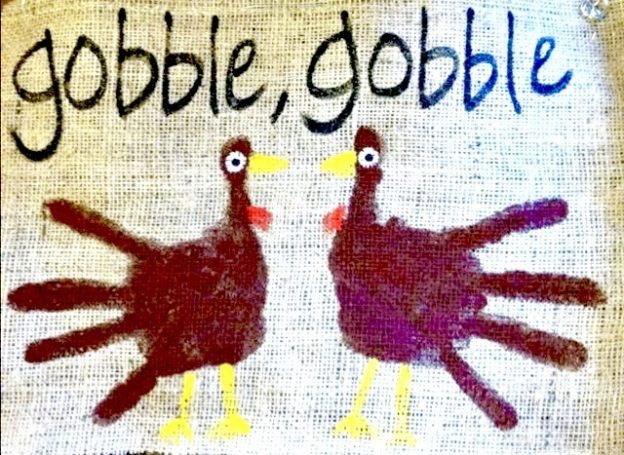 >> Click here to register for the webinar.